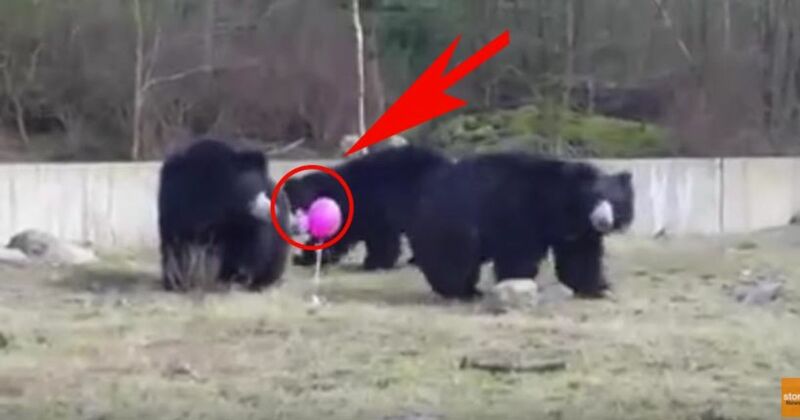 These Three Massive Sloth Bears Playing With A Pink Balloon Will Make Your Day. 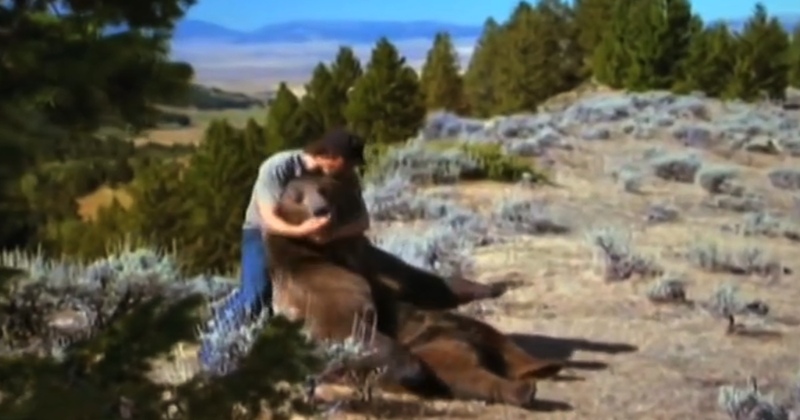 This Guy Finds A Grizzly Bear Cub, Raises It Like His Own Son. 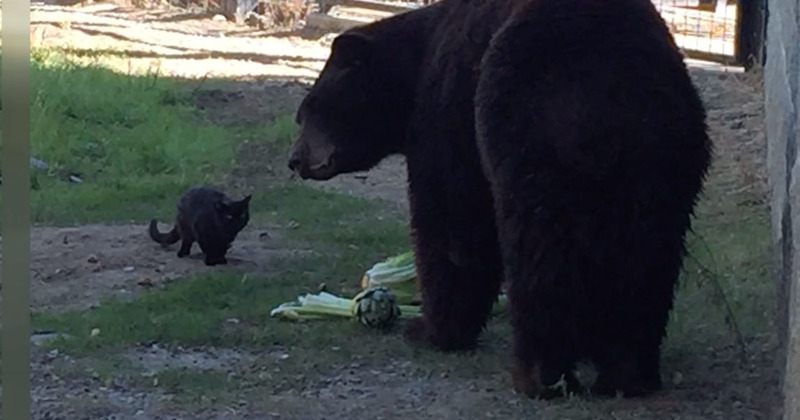 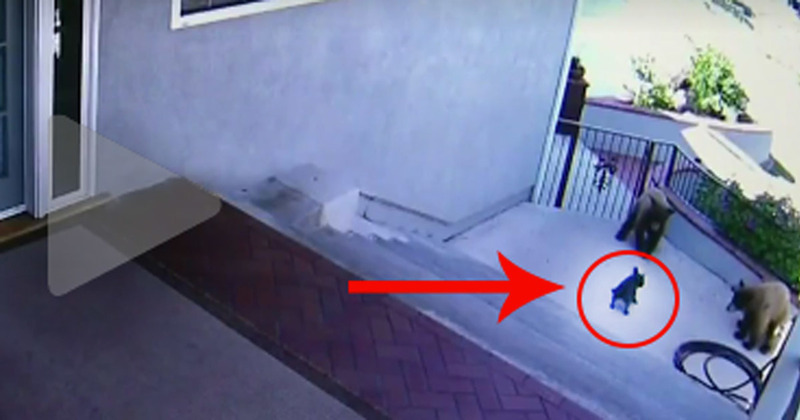 Little French Bulldog Chases Three Big Bears Off Property. 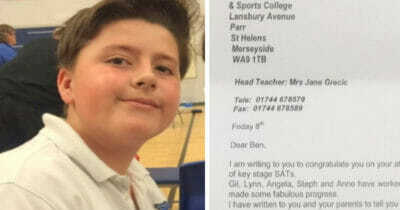 What A Heroine! 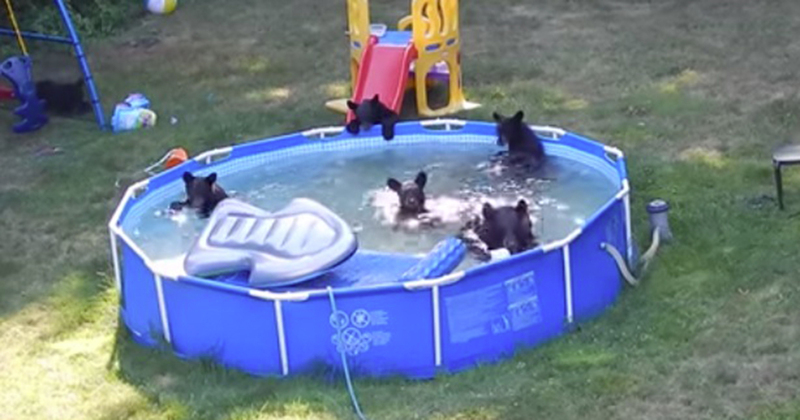 The Most Unexpected Guests: Watch As This Family Of Bears Takes Over The Family Pool.